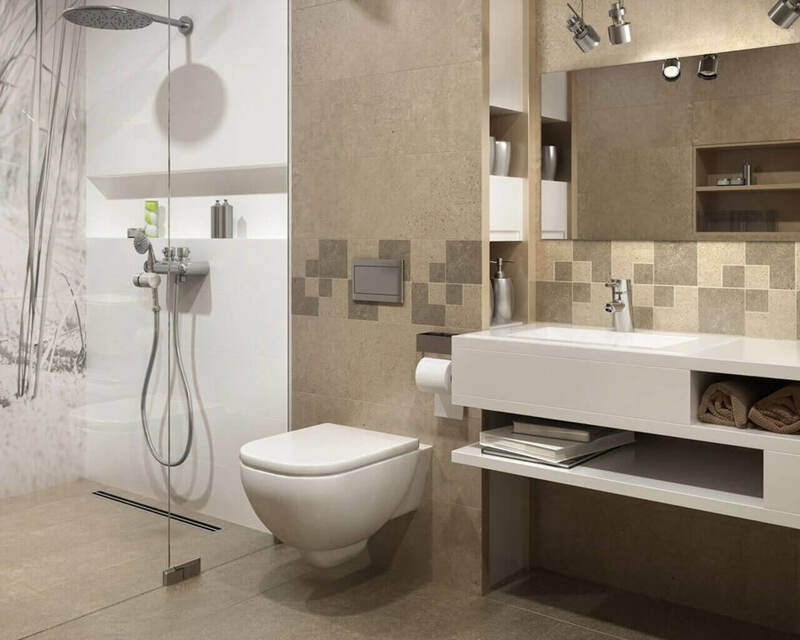 The bathroom is a place which you should pay special attention to when designing it. 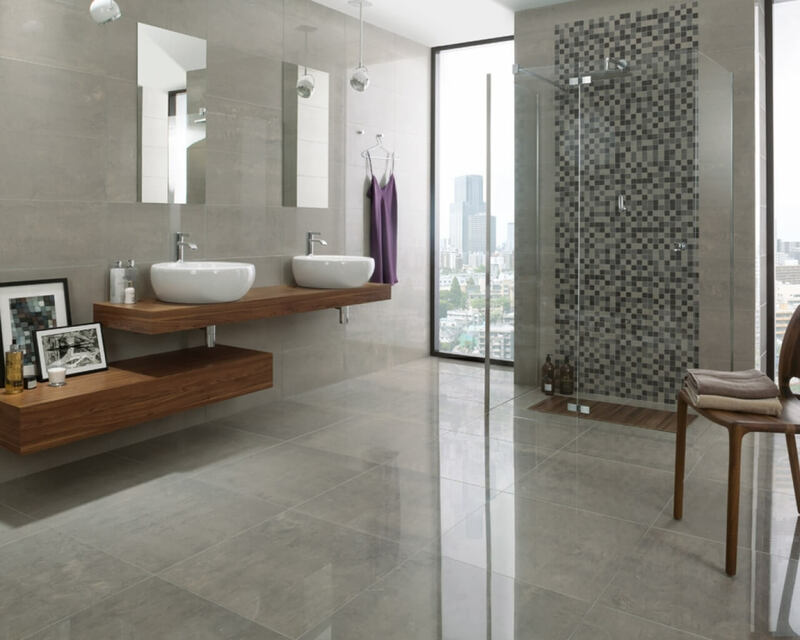 The bathroom must be a well-insulated, ventilated and effectively heated space. Design errors can result in the appearance of mildew in wet, cold places from which it is difficult to evaporate moisture. 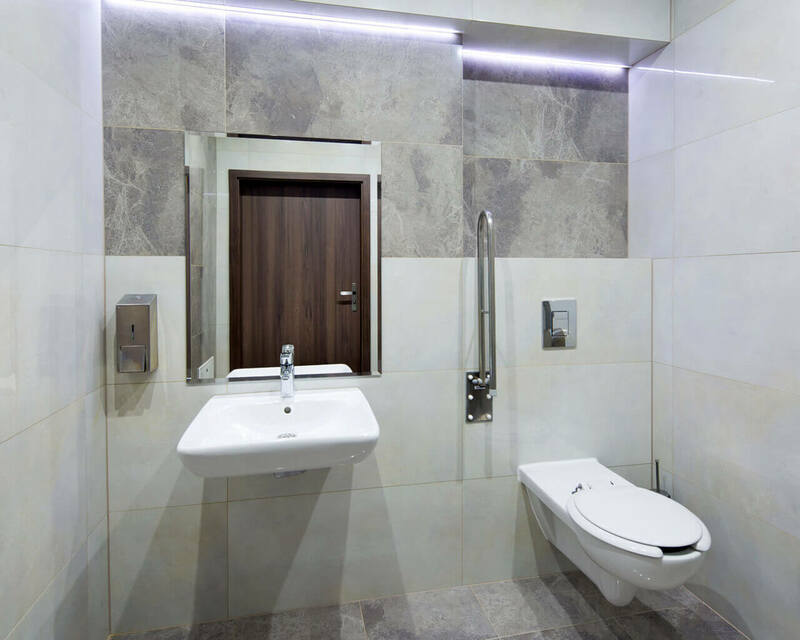 How to warm the bathroom both effectively and comfortably for the residents? 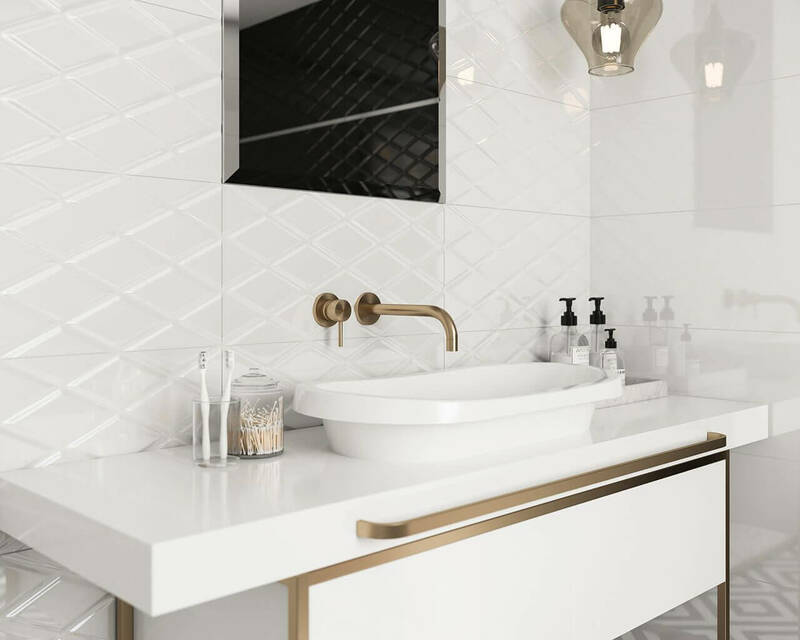 In the case of a small bathroom surface, the way of arranging the space so that the interior is functional and at the same time aesthetic and original is tremendously important. 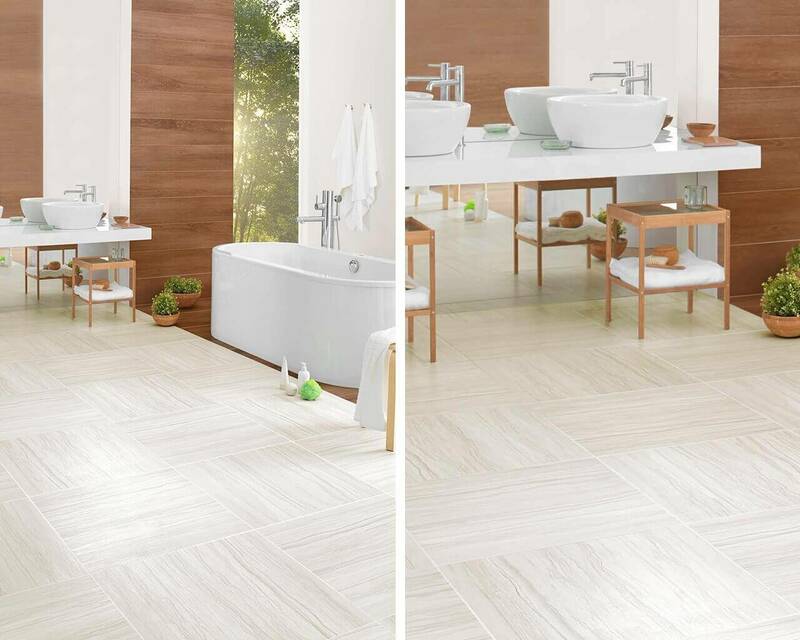 Even if the size does not allow to create a fully comfortable and equipped with a free-standing bathtub or a few impressive bathroom sinks, you can resort to other solutions which will provide the interior with an original style, and every centimetre of space will be managed in a suitable way. 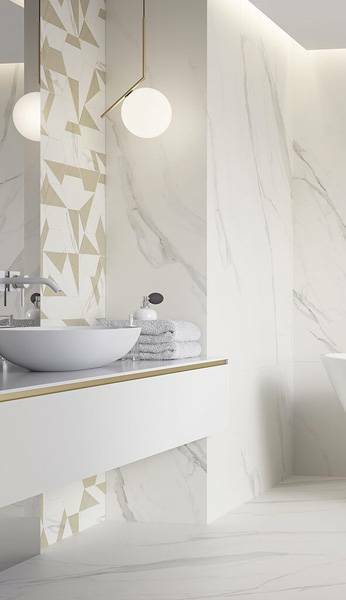 Operating with the colours of the walls and accessories, as well as the thoughtful selection of the bathroom ceramic collection can completely transform a small bathroom into a cosy, spacious room. If we did a street mini-survey, asking passers-by for the most elegant colour, what would the result be? Without a shadow of a doubt, black would take the first place. Dark colours give the interiors class and exclusivity. So why not bring them into the bathroom? 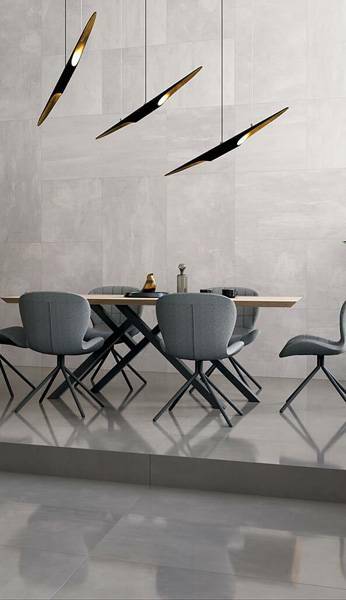 Stereotypes of course loudly scream that “dark colours minimise interiors” but it is really worth defeating the fears associated with these common misconceptions. 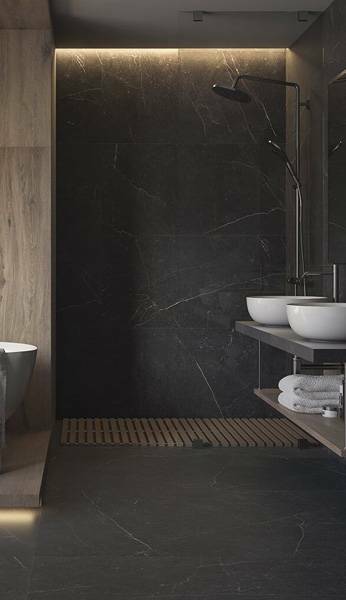 Deep, dark colours do not have to necessarily overwhelm the room – on the contrary, they can saturate it with positive, elegant energy. There are also many ways to add a glow to the dark bathroom. We will suggest how to do it in five inspirations below. Hotel – a place we use by our own choice, when going on vacation, or out of sheer necessity, when we need to spend the night in another city for professional purposes. In the hotel bathroom, guests should feel at ease and, most importantly, comfortable. So it must be cosy, pleasant, impeccably clean, and fragrant. Regardless of the number of hotel stars and the size of the bathroom, it has to be both functional and aesthetic. The way of arranging the bathroom space also says everything about the treatment of the hotel guests. So how to make the guests happy, providing them with memorable impressions, complying with the effective provisions concerning utility objects, and at the same time facilitating the work of the hotel service? You will find the answers to all these questions below. Interior design has a great impact on the well-being of the person living inside. This is not just about the living room or the kitchen, but also the bathroom, where every household member spends on average an hour or two a day. We go to the bathroom right after waking up, as well as visit it just before going to bed. 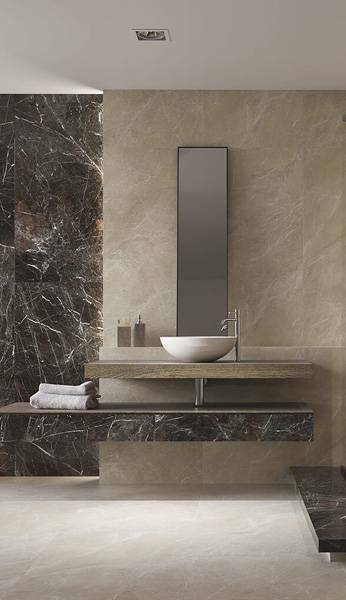 The bathroom can be an interior designed in an unconventional way, in which there is no lack of avant-garde solutions. It can also be arranged in a classic, timeless style. 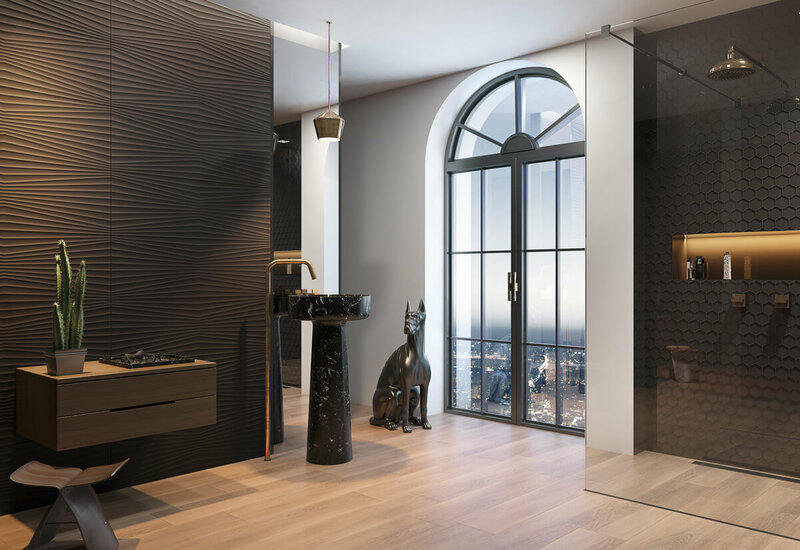 Even with a small amount of money and a small area to dispose of, it is easy to create an interior that is functional yet cosy and designed in such a way that each household member will feel good in it.